The author Herman Wouk reflects on his life and times from the remarkable vantage point of 100 years old. ...light on details, but heavy on thought and charm, and it's a fitting final work for an author with a long and remarkable career...a lovely coda to the career of a man who made American literature a kinder, smarter, better place. 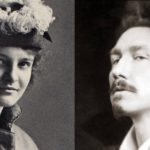 Sailor and Fiddler is enjoyable but a little bland, serving chiefly to reintroduce Wouk’s novels to contemporary readers who might only know their names, if that. Summing up his works and days in just 137 pages of genial reckonings and vignettes, it’s such a nonchalant little charmer that I happily read it twice in an afternoon...if you’re in the market for latter-day misgivings about what Zionism wrought, this is not the book for you. But the man has spent his career romanticizing the United States every bit as sunnily, so no surprises there. 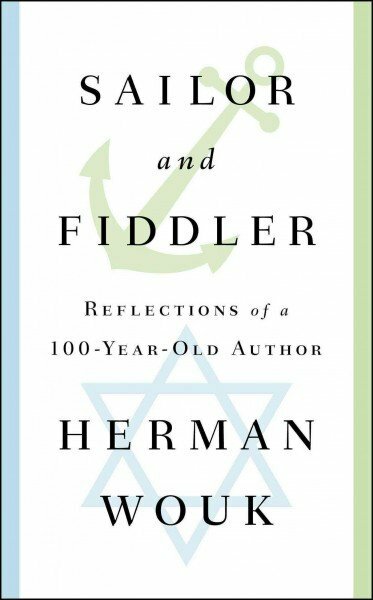 What did you think of Sailor and Fiddler: Reflections of a 100-Year-Old Author?